In order to facilitate the day-to-day construction site managers and project managers, Archireport and SYNERGEE have decided to collaborate on the interfacing of their respective solutions. When opening or transforming a point of sale, work is needed to adapt the premises to the standards of the sign and its latest concept. For this, SYNERGEE offers a dedicated software that allows the industrialization of processes, collaboration with service providers and financial steering. PROJECT PHASE: After having created in SYNERGEE his project by inserting all the key information (budget, key date, ..), select the service providers who will participate in the tender for each batch by sharing the information necessary to the preparation of proposals (Plan, Specifications, CCTP). Receive the quotes and contract with the selected service providers. Then follow the status of orders and additional services. WORK PHASE: Work begins and site meetings follow one another. Archireport covers all these steps by recording remarks and reservations on site, directly via your mobile or tablet. Once the reserves are lifted in the Archireport application and the shipyard received, you can manage the invoicing directly via the SYNERGEE platform. Compared to the traditional notepad and pencil method, the interfacing will allow users to earn between 45 ‘and 1 hour per site report but also when sharing key information in real time. The Archireport user enters the remarks and draws on the photos and plans, directly on his tablet. There is no need to copy the notes in the evening at the office on WORD, the documents are distributed at the end of the site meeting in PDF. Our goal by the end of 2018 is to deliver to our customers, a direct interface between Archireport and SYNERGEE which allows to recover in Archireport the project data and archive in SYNERGEE the progress report of site meetings within the corresponding works project. 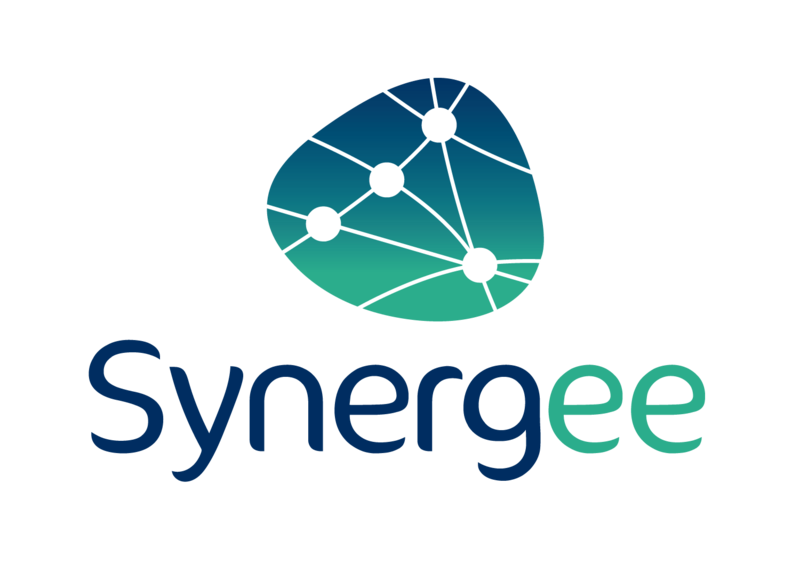 Synergee is the leader in commercial network management software (franchise, coopératif, intégré, …). Through a SaaS platform, we provide powerful tools to analyse and benckmark performance in order to develop, manage and optimise your network. Synergee counts over 240 client banners, which represents 55 000 points of sale in 120 countries. Transversale, l’outil permet de faire tomber les silos des métiers et de partager des données et analyses à date et à l’ensemble des parties prenantes (tête de réseau, directeur régional, gérant point de vente, expert comptable…). Created in April 2011 at Rennes (France), Archireport develops and sells a construction site monitoring application on tablet and online (SAAS mode) dedicated to architects, contractors and construction actors. The proven efficiency of the software has enabled the company to become a leader in the field of construction applications in France and win over 2000 customers, including 30% abroad.